We wish you Merry Christmas and Happy New Year 2016! We would like to inform you about working days during Christmas time 2015. Last orders to be dispatched in this year will be accepted till 22.12.2015 (12:00). 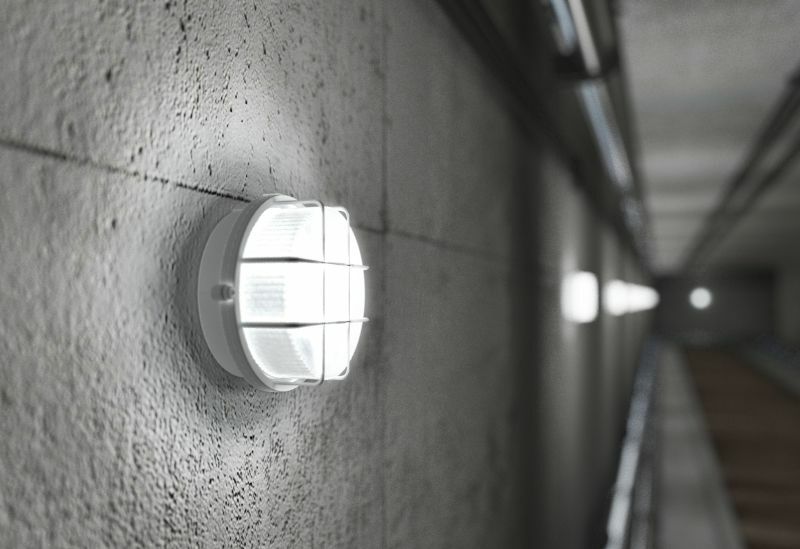 This month we would like to introduce you our new surface luminaires KRUH LED a OVAL LED, with each package purchased you will receive a bottle of quality white wine for free. 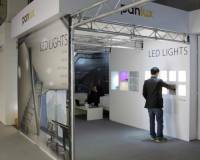 Many people didn’t know how to install built-in LED PANELS, therefore, we prepared a video manual where the installation is explained. We hope this short manual is going to be useful for you. 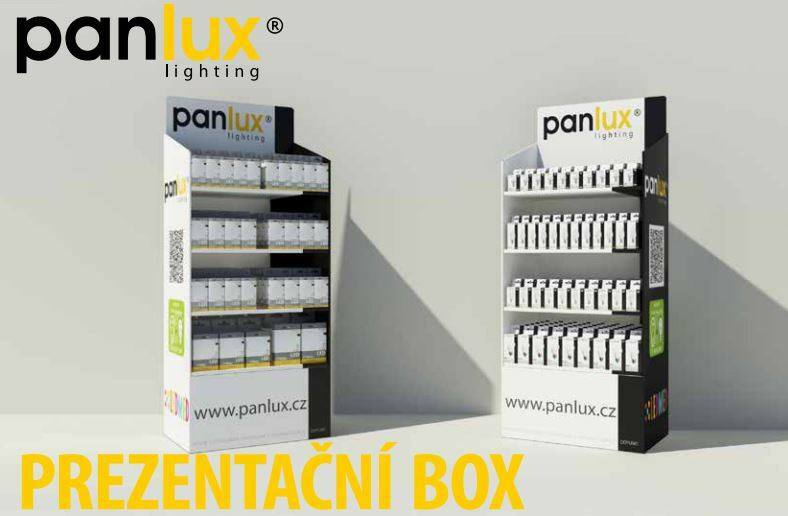 We newly offer paper promotion boxes for PANLUX lamps. Please discuss placement of the promotion box at your store and its composition with our sales department. 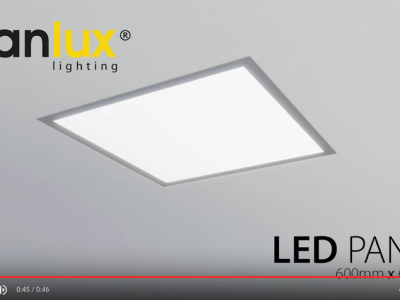 We would like to introduce you our new dustproof luminaires PANLUX ORAVA LED. 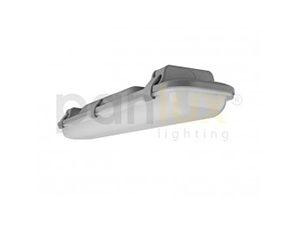 These are industrial luminaires with IP65 and LED technology. 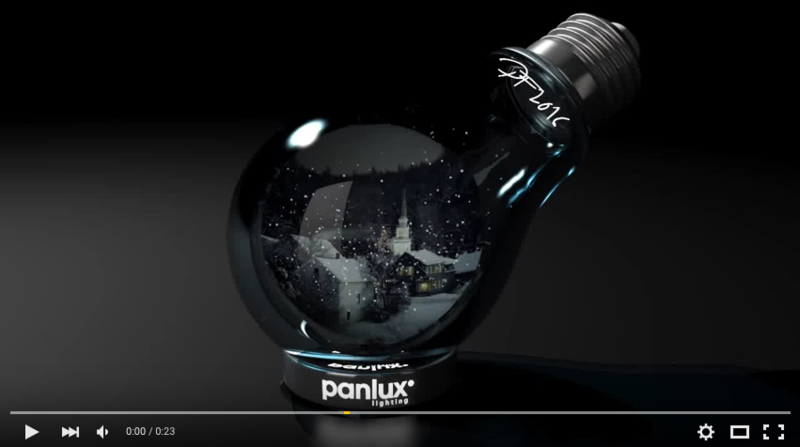 You can see a detailed view and a way of installation in our video. 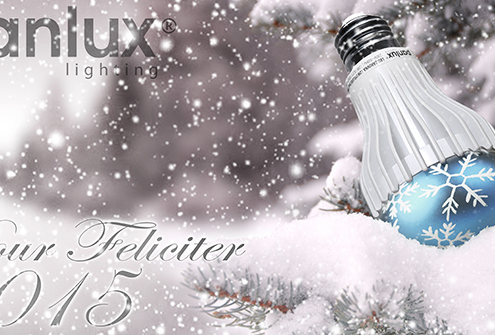 We wish you Merry Christmas and Happy New Year 2015!